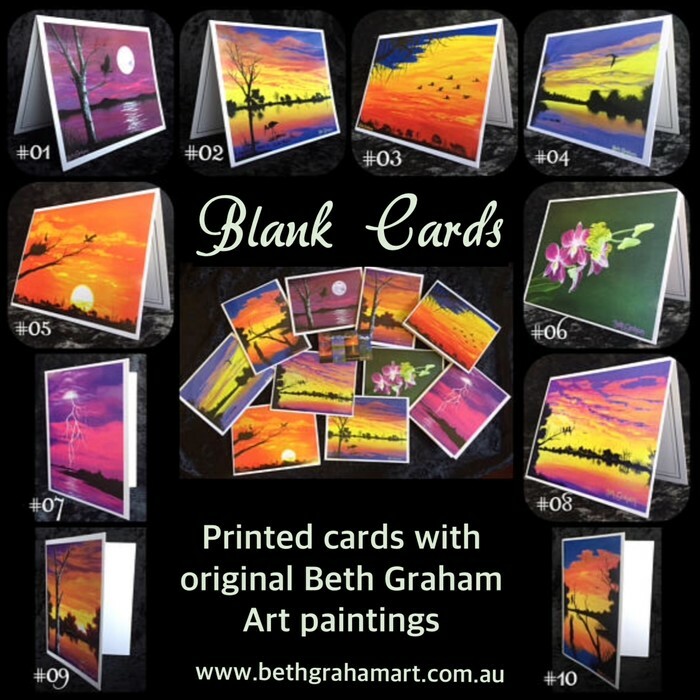 Beautiful blank cards displaying my original Beth Graham Art paintings. Select the card you would like, by choosing this item to purchase, then message me with the number that coordinates with the card in the above photo. The cards are made with a premium 350 g/m² cardstock and finished with a UV glossy front and silk coated back. The insides are blank for your personal message to suit any occasion. Landscape cards also include a decorative border. 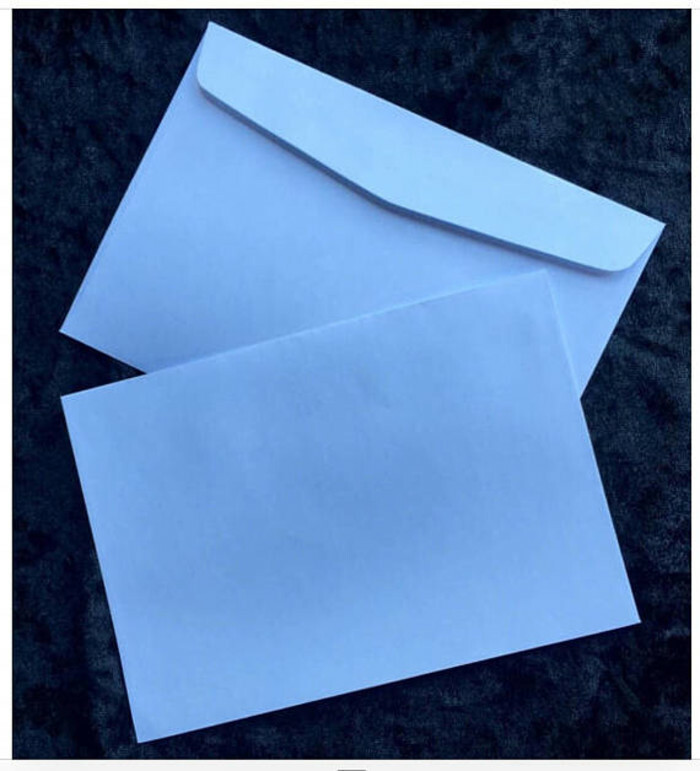 An envelope is included and both are packaged together in a protective cellophane bag.